On March 20, 2009, the musical composition Spaces of Blank (2009) is performed by alto/ mezzo Christianne Stotijn and the Concertgebouw Orchestra. The music is composed by Michel van der Aa on poems by Emily Dickinson, Anne Carson and Rozalie Hirs. 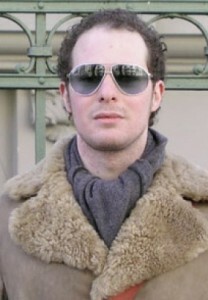 The premiere took place one day before. 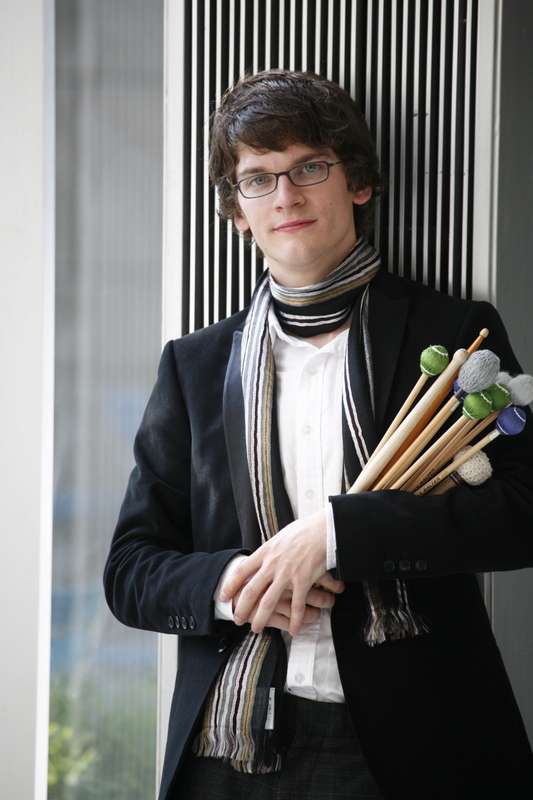 On March 19, 2009, the musical composition Spaces of Blank (2009) is premiered. The music is composed by Michel van der Aa on texts by Emily Dickinson, Anne Carson and Rozalie Hirs. 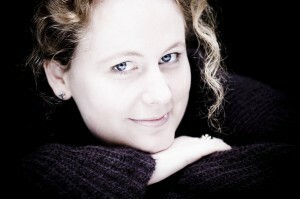 The piece is performed by alto/ mezzo Christianne Stotijn and the Concertgebouw Orchestra. The concert is repeated on March 20, 2009. 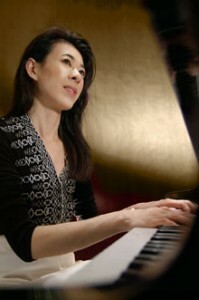 On March 18, 2009, the musical composition article 1 to 3 [the] [aleph] [a] (2003) by Rozalie Hirs is performed by pianist Jenny Lin as part of the Women’s Work Series in Greenwich House, New York, USA. 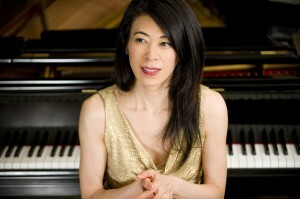 On March 8, 2009, the musical composition article 1 to 3 [the] [aleph] [a] (2003) by Rozalie Hirs is performed by pianist Jenny Lin at the Passaic Public Library, New Jersey, USA. On March 3, 2009, Rozalie Hirs performs her musical compositions on original texts Poetry pieces I-III (2008), Van het wonder is woord (2005), In LA (2003) and Aan de zon, de wereld (2006) as part of Word Lounge Deluxe, Het Patronaat, Haarlem. The series is organized by Lucas Hirsch, Kleine Revoluties. Other performers include singer/ songwriter Jascha van Roy and the poets Bas Belleman, Ellen Deckwitz, Bart F.M. Droog and Sylvia Hubers. On March 1, 2009, the musical composition article 0 [transarctic buddha] (2000) by Rozalie Hirs is performed by percussionist Johannes Fischer at Kirchbergforum in Lollar, Germany.